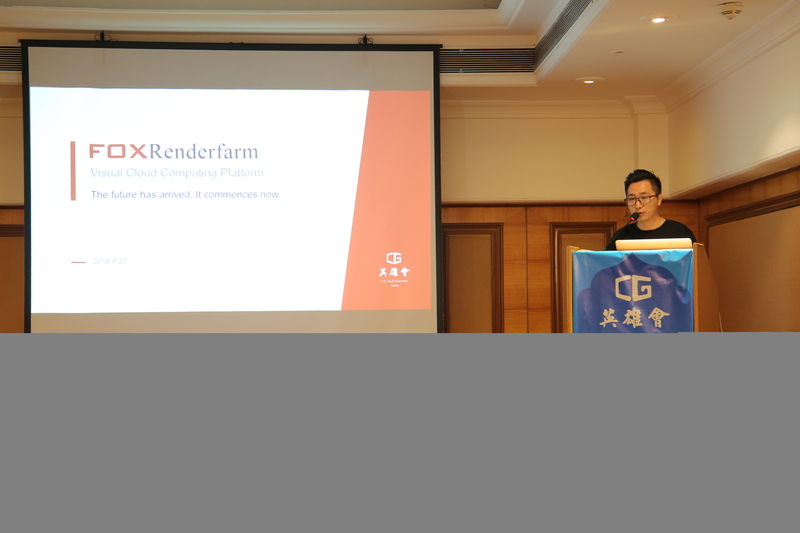 With the aim to facilitate the communications between CG professionals all over the world and the successfully kicking off of CG Tech Summit franchise in Malaysia, Fox Renderfarm extent its enthusiasm to Mumbai, India. On Sep.20th, 2018, the “Technology Inspires Art”- CG Tech Summit (Animation Technology Sharing and Sino-India Cooperation Signing Ceremony) organized and hosted by Fox Renderfarm was successfully held at the Ramada Plaza Palm Grove in Mumbai. 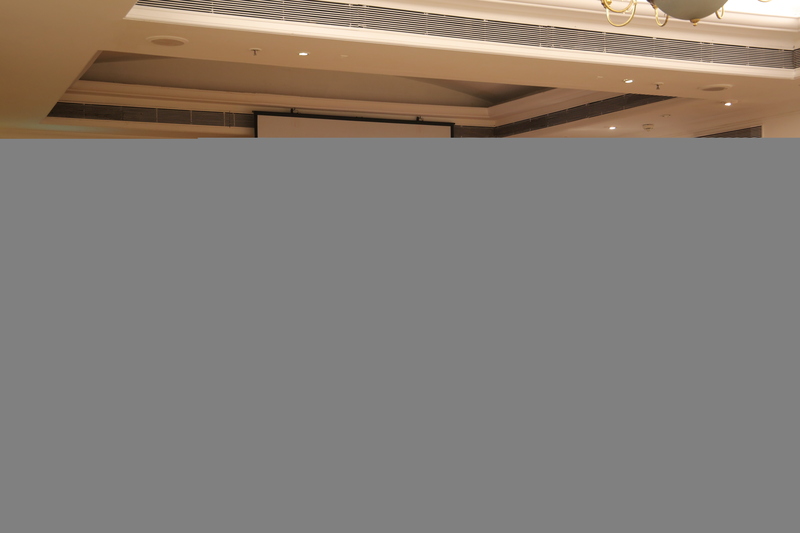 The event brought technical knowledge to the CG expert from both China and India, It also helped to boost the depth of cooperation between the two countries. 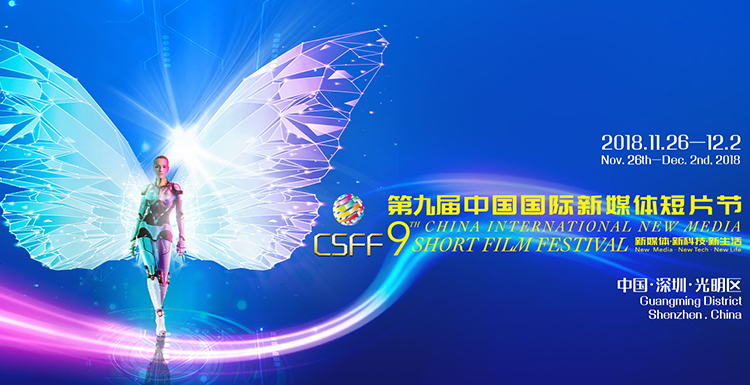 With the present rapid development of the CG production industry and the intensification of globalized labor division, international cooperation has been encouraged gradually. We all have witnessed the boosting of India film industry since 2005: tons of widely recognized films created, over 3 billion dollars annual production value in 2010, gradually improved production quality, and the diversified storyline. All of the above have set a mind-blowing example for film industry all over the world. As one of the largest cloud rendering farms in the world, Fox Renderfarm serves the world's leading film and television companies’ animation production, especially with companies in India. Fox Renderfarm’s powerful cloud computing skills have provided high-quality rendering support for many well-known films, reducing costs and increasing output. 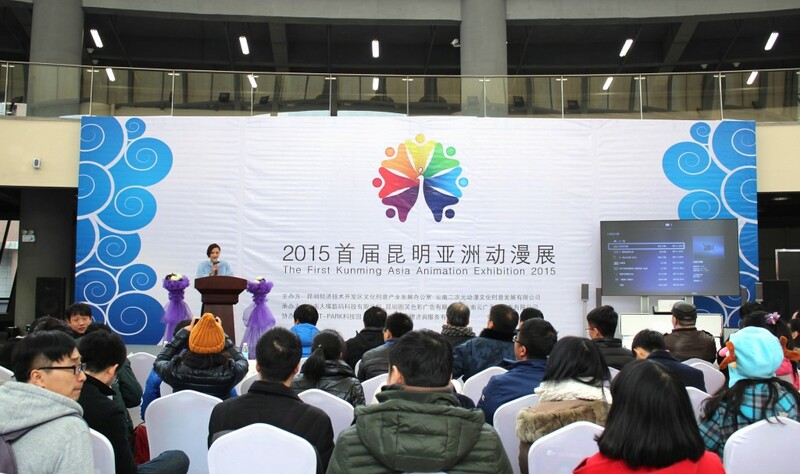 In the past quarter, Fox Renderfarm’s home-made movie box office accounted for one-third of the box office of domestic cinemas in the same period, and together with SIGGRAPH CAF and its Shenzhen branch, successfully hosted the first SIGGRAPH animation tour exhibition in China. 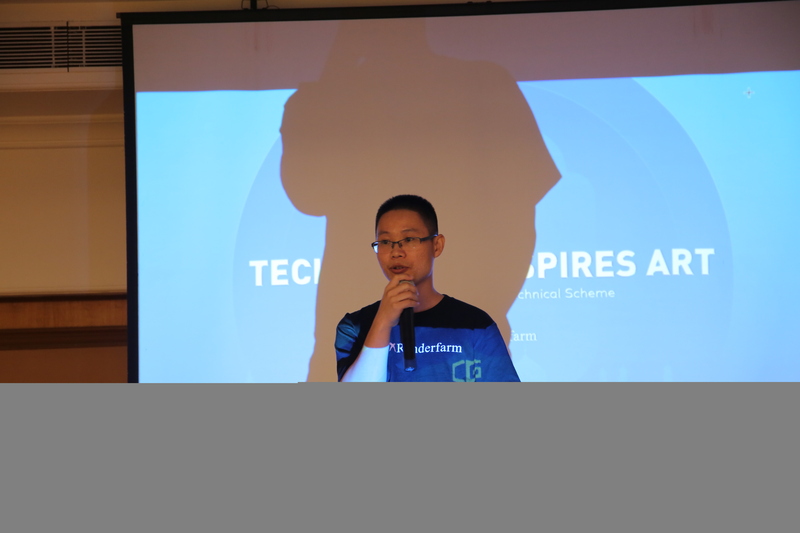 For the starters of the summit, Fox Renderfam's Marketing Director-Mike Zheng, and Sales Director-Gordon Xiao emphasized the original intention and significance of launching the CG Tech Summit. At the summit, Fox Renderfarm teamed up with the leading Chinese animation production company, Original Force, Bang Bang Pictures, and BaseFX, and specially invited our beloved client in India-Assemblage Entertainment and Gloden Robot Animation to bring together a series of technical expertise sharing for India industry elites. They also conducted on-site interactions, to exchange and discuss in-depth animation production techniques and experiences. Suyi-VFX Producer of Bang Bang Pictures / Topic: VFX Production Management in China BangBang is an entertainment company that brings breakthrough technology to Chinese filmmakers. 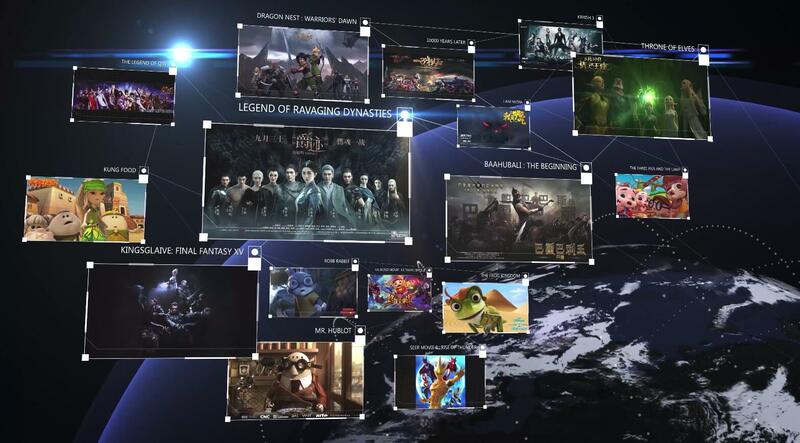 BangBang enables filmmakers to make VFX films in China by supplying the planning, organization, and management needed to produce Hollywood Quality entertainment. Bang bang, this pronunciation has a meaning of excellence in Chinese, the VFX Producer- Suyi Liu has demonstrated how Bang Bang Pictures has dedicated in filmmaking technology and project management for years, and extend its excellence to a Hollywood standard in a lower budget and more organized workflow. Zihua-Compositing Manager of Original Force /Topic: Showcase of Troll Hunters  Founded in 1999, Original Force has established itself as one of the preeminent animation houses in the video game arena, providing top-quality content services to global clients including Microsoft, Activision, Electronic Arts, Sony, Disney, Rockstar Games, and Tencent. 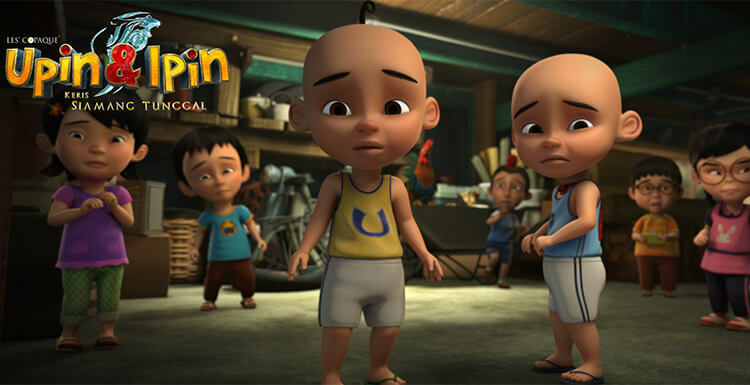 Zihua told that in the process of turning the script into the vivid animation performance, Original Force always adopts the iterative production method which is start from the big direction to the small details. Specifically, they go from script refinement to hand-drawn storyboard, by doing so, convert script into shot language, and then from 2D storyboard to three-dimensional layout in which they determine the camera and the position of the characters, as well as general actions and special effects, to provide a clear direction for later production; animators will create keyframe animations based on the layout to deliver the director an overall sense of what’s happening in the specific shots, and we call this stage as “the blocking stage”. After the director greenlights the blocking, the animator will continue to sculpture the acting to give life to the characters and complete the animation. Carlos Conceicao-Global Head of DPR in BaseFX/Topic: Tech vs Art: Efficient balance in VFX   Base FX is a three-time Emmy Award-winning visual effects and animation company with production studios in China and Los Angeles, they specialize in high-end creature and character animation, fluid and dynamic effects, and photo-real 3D matte painting and set extensions, providing services to Hollywood film companies, producers and top directors in China. 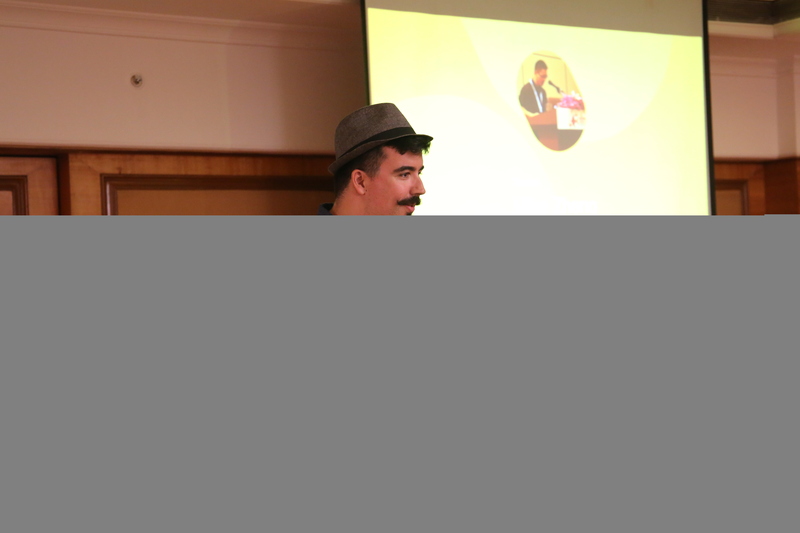 Carlos Conceicao elaborated on the team's pursuit of art in the production process and how to grasp the balance of technology and art. 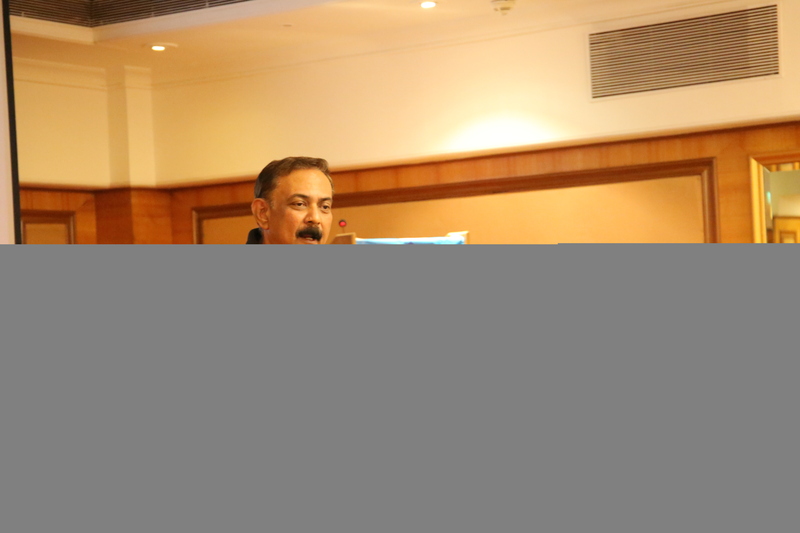 R.K Chand-CoFounder and Business Head/Taking Indian Animation IP Global - The Chhota Bheem Story The Indian Animation Industry has been predominantly known as an established Work For Services Hub for global Animation Production for TV, Direct to Home and Feature Projects. Over the last 20 Years, Indian Animation Studios of various Size and strengths have been formidable Production partners in numerous Animated and VFX Heavy Projects which includes some of the biggest Box Office Hits as well as award-winning TV Series globally. But over the last decade, the Original Content Development and IP Creation for both Domestic as well as global storytelling has seen steady growth. The last 5 years have seen exponential growth in the demand for Indian Stories with Original Local Characters in the domestic Broadcasters. 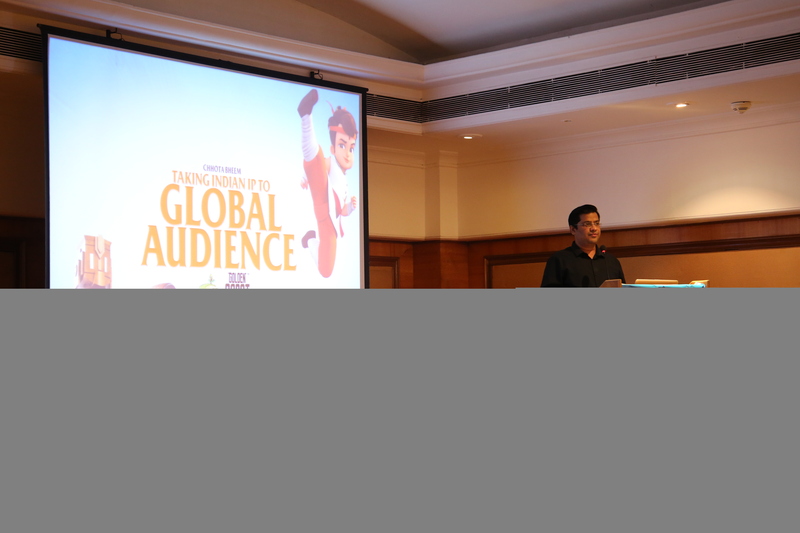 R.K Chand said that with the advent of Local and Global Digital Platforms like Netflix, Amazon Prime, VOOT, ALT Balaji etc, the geographical boundaries of the audience is slowly getting blurred which opens a door for Indian Studios to blend the expertise in the Craft of Animated Productions and Original Storytelling to taking Indian Animation IPs going Global. The speed at which Content is consumed driven by rapid penetration of Internet, Low Data Tariffs and Usage of Smartphones clubbed with the youngest Kids-Teen Population in the World, has resulted in India being at the Center of Attention for numerous Content Platforms. "The story is Indian-based, but global-minded." As the host of the CG Tech Summit, Fox Renderfarm has always been part of sparking the imagination of CG researchers, artists and professionals who are passionately involving in creating a new generation of computer graphics and interactive techniques. The successful event holding has proved us the right decision we made. After the exploring of India-the big animation outsourcing country who gradually creating their own inspiring IP, WHO is our next stop to explore? 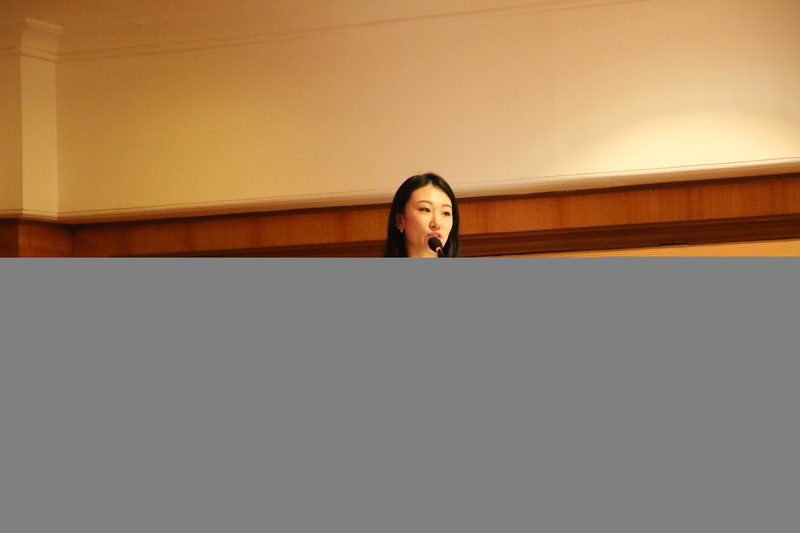 With the close speech of our host-Junqi Li, let's expecting our next beautiful rendezvous.